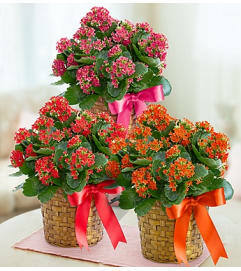 Loving expressions of comfort and consolation flourish beautifully with this blooming Kalanchoe plant. 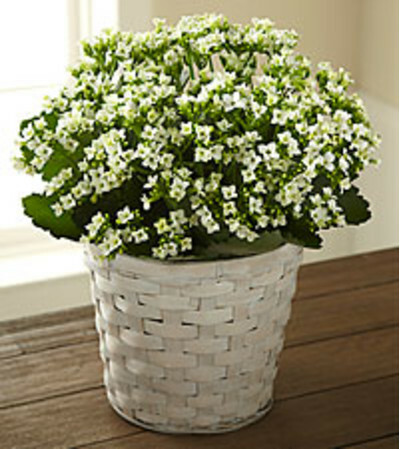 Covered in a canopy of tiny white blooms, this full and flowery herbaceous plant sends an understated expression of heavenly hope, so appropriate and so meaningful at a time of sorrow and loss. 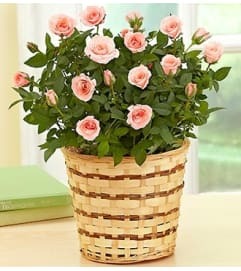 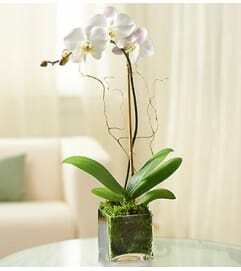 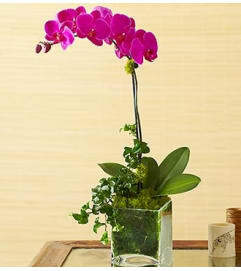 It makes a beautiful addition to a wake or funeral service, and would be a welcomed gift when sent to the home of grieving friends and family so they know you are thinking of them. Its simple, lovely whitewashed basketweave pot cover complements any home or office decor.